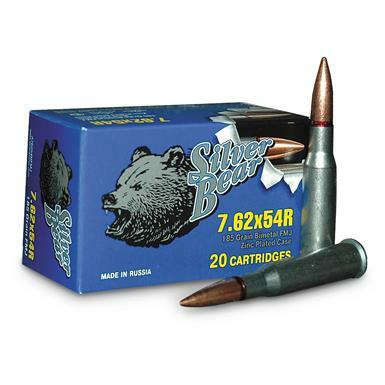 Highly polished zinc plating gives Silver Bear its name! 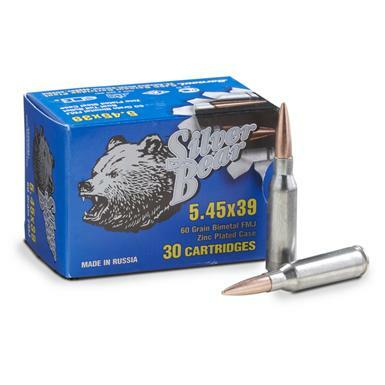 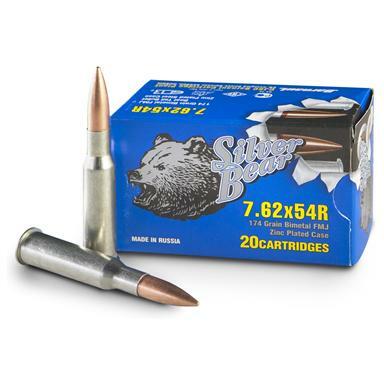 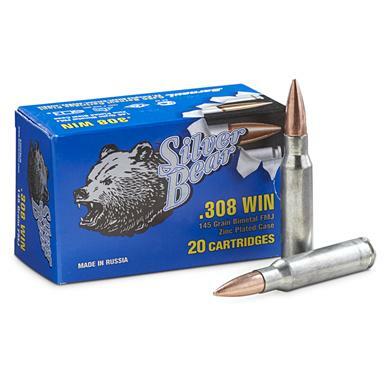 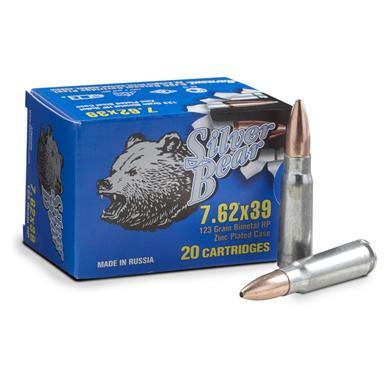 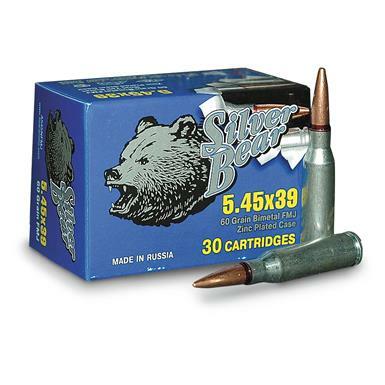 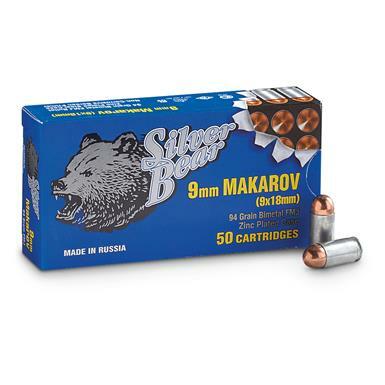 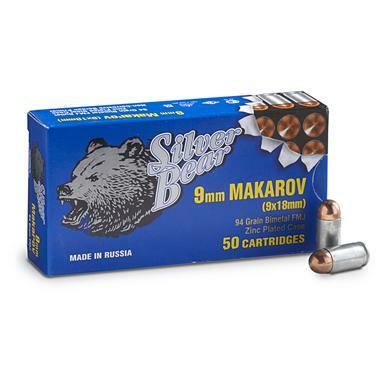 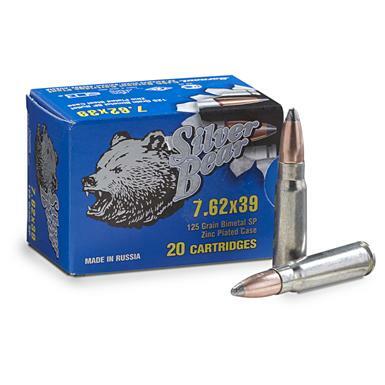 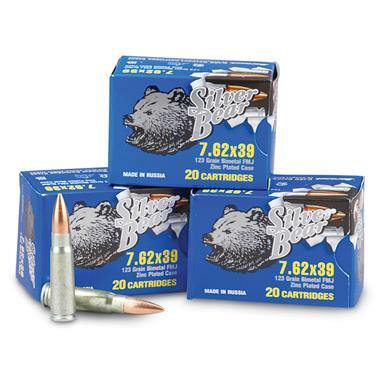 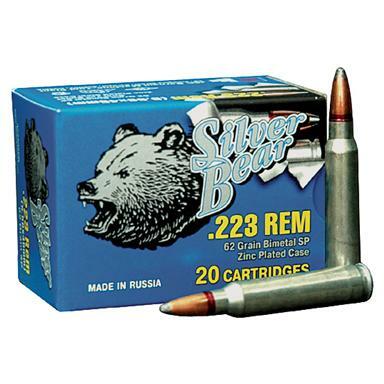 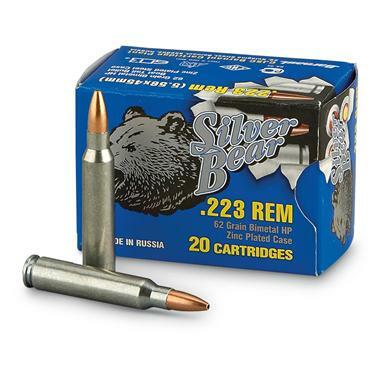 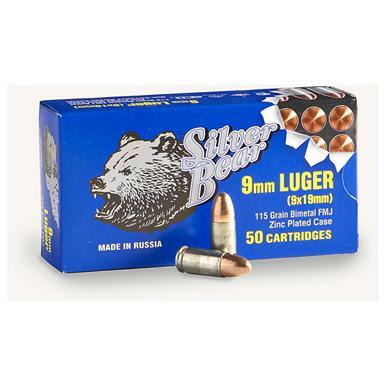 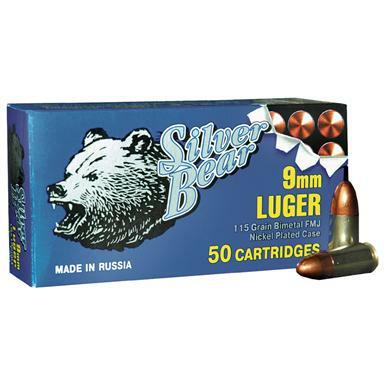 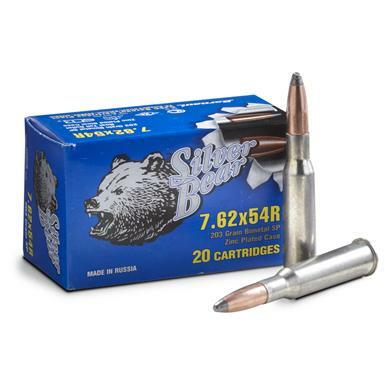 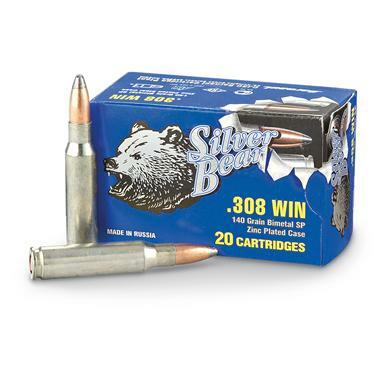 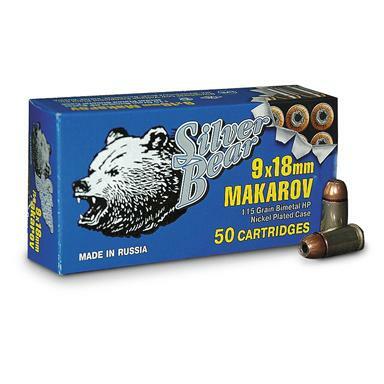 This high quality Ammo features distinctive zinc plating on the cartridge case; hence the "Silver" Bear name. 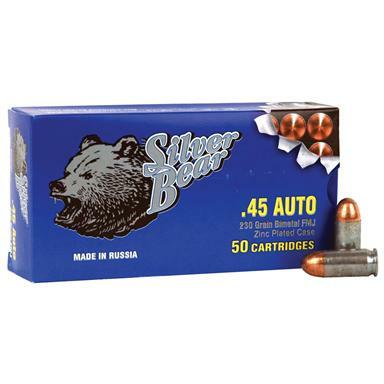 Stock up on .45 Ammo, right here at The Guide.